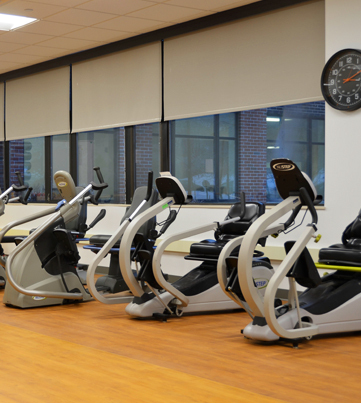 Cardiac rehabilitation uses exercise, education, and support to assist in the cardiovascular system's healing process. For most people, this is needed after a cardiac problem such as heart attack, angioplasty, open heart surgery, or heart failure. Mid Coast Hospital’s Cardiac Rehabilitation Program is certified by the American Association of Cardiovascular and Pulmonary Rehabilitation. The program consists of 24 to 36 one-hour classes, and includes 12 lectures. Classes are taught by a variety of trained professionals, including a dietary clinician, cardiac nurses, and an exercise physiologist. Team of board-certified physicians providing expert cardiac care. Oversees cardiac rehabilitation, cardiac diagnostics, and Mid Coast's association with the state's premier cardiac program. Family Tree video episode created by the Friends of Mid Coast Hospital covering signs and symptoms of stroke and ways to reduce your chance of stroke.